CELEBRATE 5 DECADES OF THE BYRDS’ 1968 CLASSIC! IMPECCABLY MASTERED BY JOE REAGOSO – PRESSED AT R.T.I. 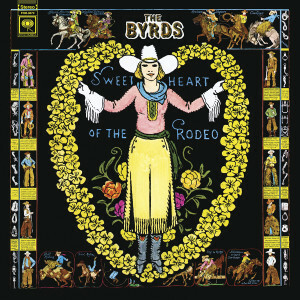 In 1968, The Byrds changed the course of popular music as Roger McGuinn, Chris Hillman & new members Gram Parsons and Kevin Kelley delivered one of the first bluegrass/rock albums with their masterpiece "Sweetheart Of The Rodeo." This album remains one of the most influential pieces of music of all time. The masterwork kicks off with their hit "You Ain’t Going Nowhere" and follows with the brilliant "I Am A Pilgrim", featuring Chris Hillman. More choice material abounds thanks to Gram Parsons with his signature works "Hickory Wind" and "One Hundred Years From Now." 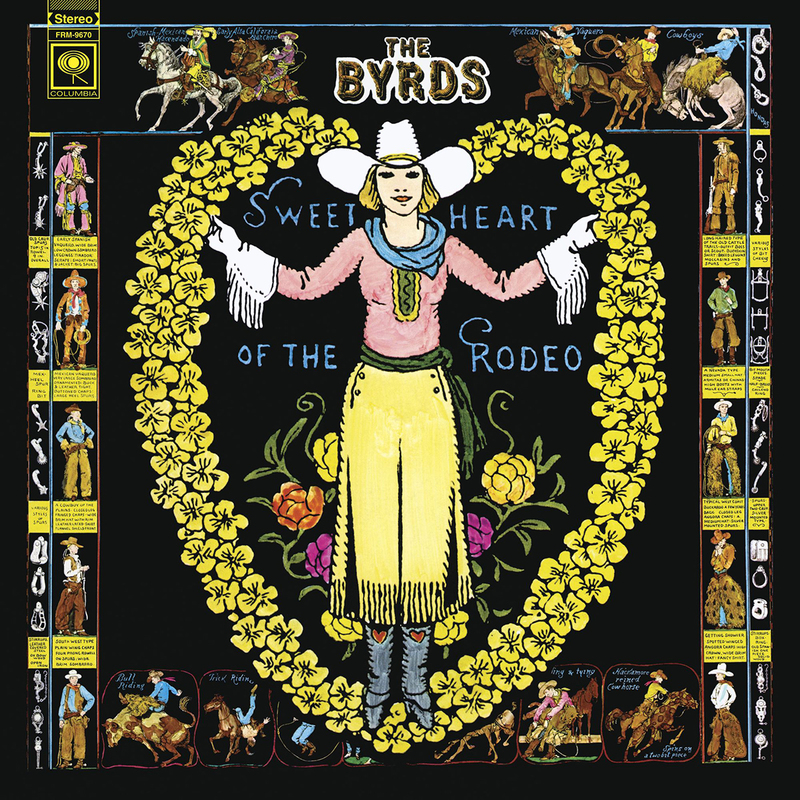 Friday Music proudly presents for the ?rst time on 180 Gram Translucent Blue & Green Swirl Audiophile Vinyl, the 50th Anniversary Edition of The Byrds’ "Sweetheart Of The Rodeo." Impeccably mastered by Joe Reagoso at Friday Music Studios & Capitol Mastering, the Lp is pressed at R.T.I. and is featured in a stunning gatefold cover. To celebrate this limited edition album, we are also including recent liner notes from Chris Hillman along with some very rare photos from The Byrds archives at Sony.